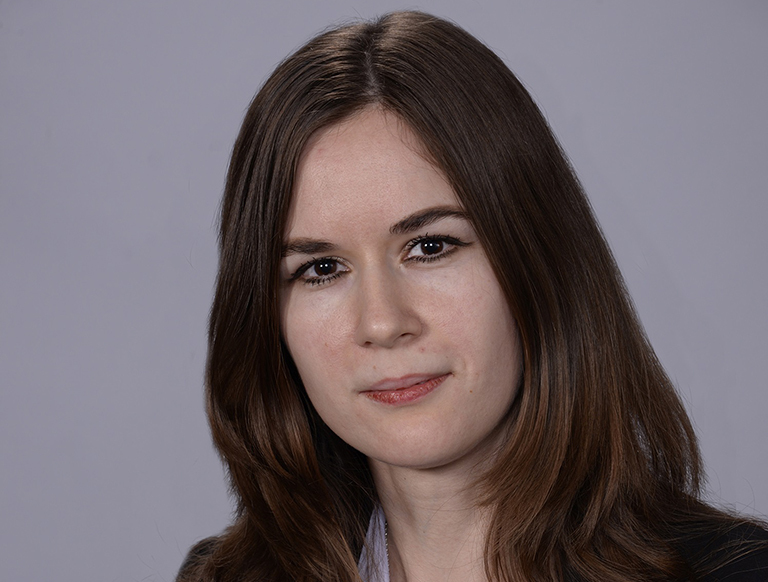 ​Olesya Puente is an Associate Director with CBRE’s Financial Consulting Group. In this role, Ms. Puente provides sophisticated financial and analytical consulting to REITs, insurance companies, special servicers, and major corporations. As a division of CBRE, the Financial Consulting Group leverages the proven experience and local market knowledge of more than 30,000 real estate professionals worldwide to provide custom analyses, which empower clients to make the most informed real estate decisions. Ms. Puente combines her experience and excellent understanding of capital markets and industry underwriting standards to develop financial solutions that benefit clients by identifying critical property level financial issues and areas for value creation. Working alongside the D.C. Institutional Properties team, she is directly involved in the underwriting of commercial properties marketed for sale or recapitalization in the Washington, D.C. Metropolitan Area. Ms. Puente has 9 years of commercial real estate experience. Prior to joining CBRE, she worked at Edelman Financial Services where she provided financial analytical support on a variety of real estate activities, including lease renewals, expansions, and early lease terminations, by quantifying corporate occupancy strategies and developing presentation level summaries of analytical findings. Before Edelman Financial, Ms. Puente worked as a Commercial Lease Analyst at Gates, Hudson & Associates where she was responsible for a portfolio of commercial properties in excess of 3.7 million square feet located in the Washington, D.C. area. The scope of her duties included review and analysis of commercial lease documents, preparation of operating expense reconciliations and property budgets, asset performance forecasting, and due diligence projects for acquisitions and dispositions. Ms. Puente graduated from Johns Hopkins University with a Master of Science degree in Real Estate Finance, Investment, and Development.